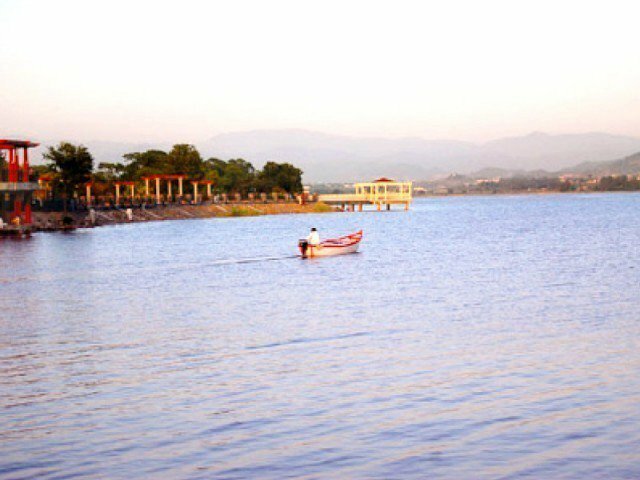 ISLAMABAD: Untreated water samples of Rawal Lake, collected by Capital Development Authority (CDA) and analysed at Metropolitan Corporation Islamabad’s (MCI) Central Engineering Laboratory (MQC) Directorate Water Quality Control Cell, were reported unfit for human consumption due to the presence of bacteria. Pakistan Council of Research in Water Resources (PCRWR), which is a research and development (R&D) organisation working under the aegis of Ministry of Science and Technology, collected water samples from Rawal Lake during the crisis raised by fish mortality in the lake and analysed those samples in its National Water Quality Laboratory (NWQL). The water in Rawal lake was found not fit for drinking purpose due to the presence of turbidity and bacterial contamination. However, the water sample taken on the same date after treatment by water and sanitation agency (WASA) was analysed at NWQL and found fit for human consumption, an official of PCRWR informed APP. The raw water always has contamination which is being treated before distribution, a spokesperson of PRCWR informed when asked. She said solid waste, germs, bacteria, microbiological contamination and solid waste management are found in lake water. However, she added that there is a dire need to educate people on not to throw solid waste in the streams, and the water should be treated before adding it into the Rawal Lake for securing aquatic life and health of people from nearby communities who use the untreated water for swimming or washing purpose.